EXCLUSIVE: We’ve learned that Amazon has picked up five new pilots. We hear they are drama Carnival Row, from the Pacific Rim duo of Guillermo del Toro and Travis Beacham; dramedy The Marvelous Mrs. Maisel from Gilmore Girls creator Amy-Sherman Palladino; drama Strange New Things, from writer Matt Charman (Bridge of Spies) and director Kevin MacDonald; real-life superhero comedy The Legend of Master Legend; and pre-revolutionary Cuba drama Tropicana, produced by Andrea Simon. Carnival Row stems from a major development deal Amazon Studios inked in early 2015 for the project, a TV series version of Beacham’s cult 11-year-old supernatural feature spec script A Killing on Carnival Row. 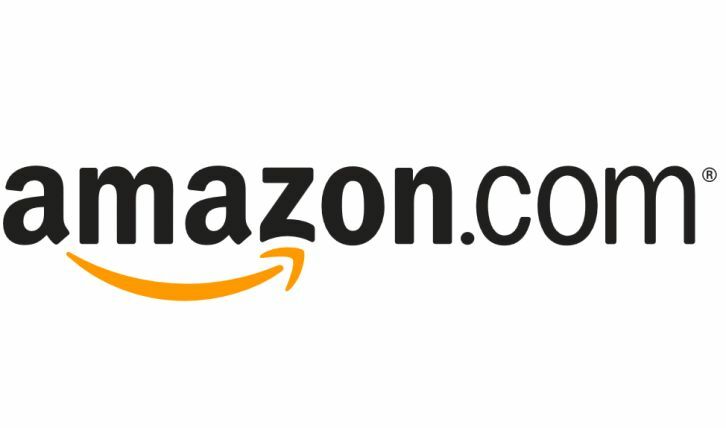 Amazon at the time ordered three scripts from the project, to be co-written by del Toro, Beacham and Rene Echeverria, the veteran TV writer-producer, Star Trek alum and 4400 co-creator. Echevarria wrote the pilot script, which is going to production, and serves as showrunner. Del Toro, Beacham and Echevarria executive produce alongside Gary Ungar. The half-hour The Legend of Master Legend was written by Micah Fitzerman-Blue and Noah Harpster based on Joshuah Bearman’s Rolling Stone article about real-life superheros. It centers on Master Legend and his sidekick, the Ace. Fitzerman-Blue and Harpster are executive producing with Bearman. Tropicana, written/executive produced by Josh Goldin and Rachel Abramowitz and executive produced by Andrea Simon, is set in pre-revolutionary Cuba in and around the world of The Tropicana nightclub. With the club as a focal point, we envision the series exploring the intersection of entertainers, the mob, Batista loyalists, Castro revolutionaries and the American CIA. Strange New Things, which Deadline wrote about in April, was penned by Matt Charman, with Kevin MacDonald set to direct. An adaptation of Michel Faber’s praised 2014 book The Book Of Strange New Things, the story revolves around Peter Leigh, an English pastor who embarks on the journey of a lifetime into deep space that takes him light years away from his beloved wife, Bea. Described as “Heart Of Darkness in space,” Strange New Things is an epic with a heart-wrenching love story of a husband and wife with the universe between them at the center. Charman, MacDonald and Andy Harries exec produce. Iconic musician Brian Eno will provide music and soundscape for the series, believed to be one of the most ambitious TV projects ever to emanate from the UK.